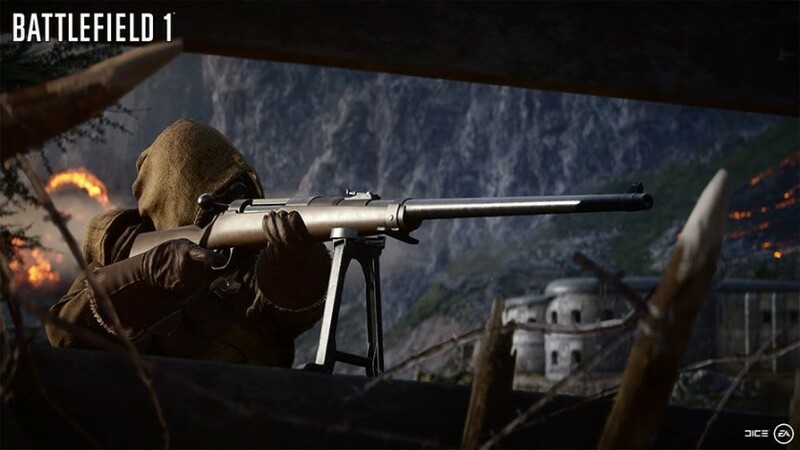 Join the Battlefield community in the dawn of all-out war. 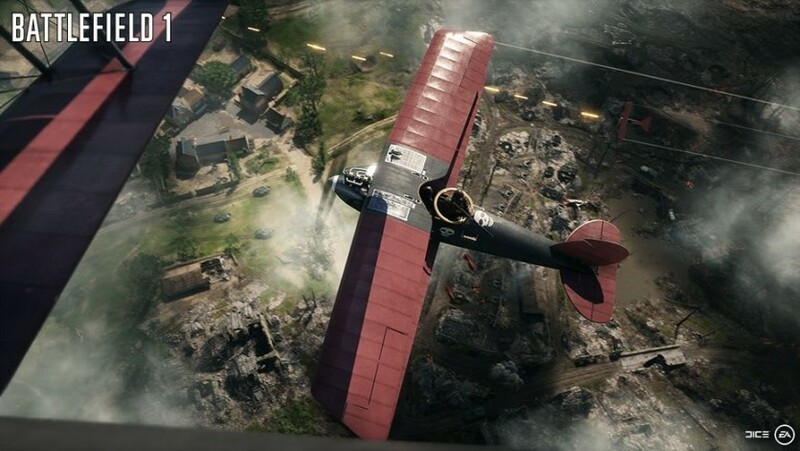 Untold chapters of World War 1 are brought to life with unmatched intensity through an included Battlefield 1 Premium Pass and an unmatched Battlefield 1 experience. 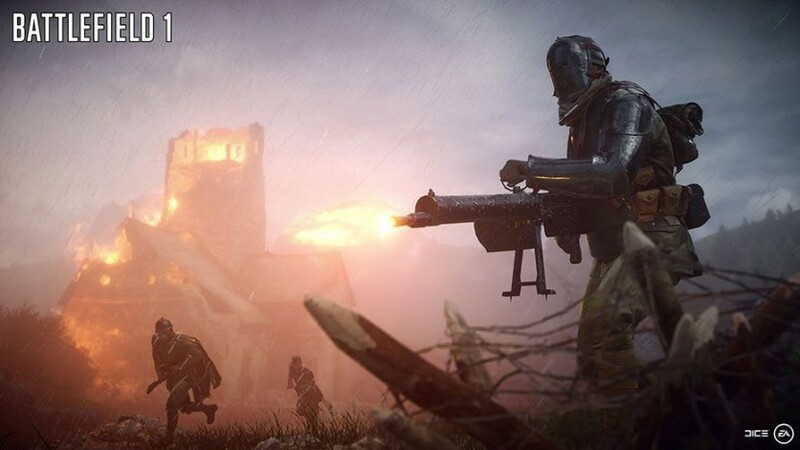 Battlefield 1 Revolution lets you jump into The Great War through massive team-based multiplayer battles. 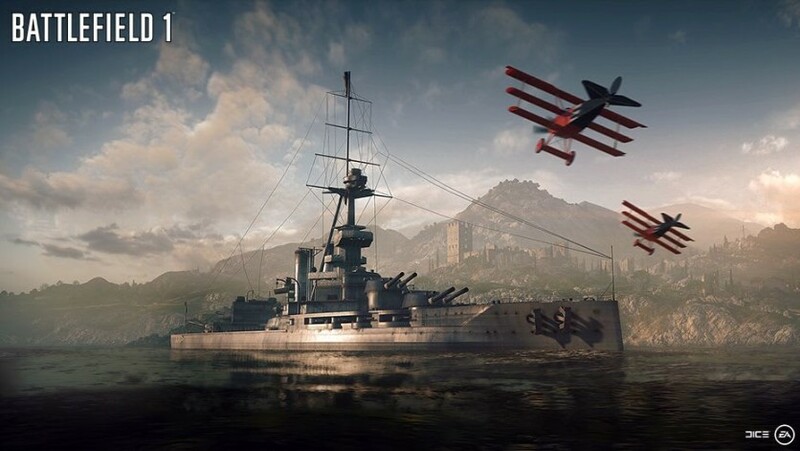 With unique combat roles on land, in the sky, and at sea, no battle is ever the same. 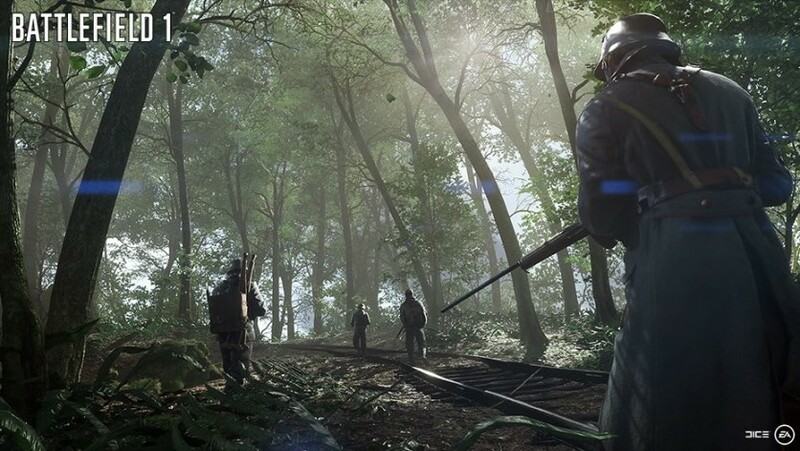 Or discover a world at war through single player War Stories campaigns. Progress in deep and rewarding Service Assignments, then customize your solider to match your playstyle with Specializations. 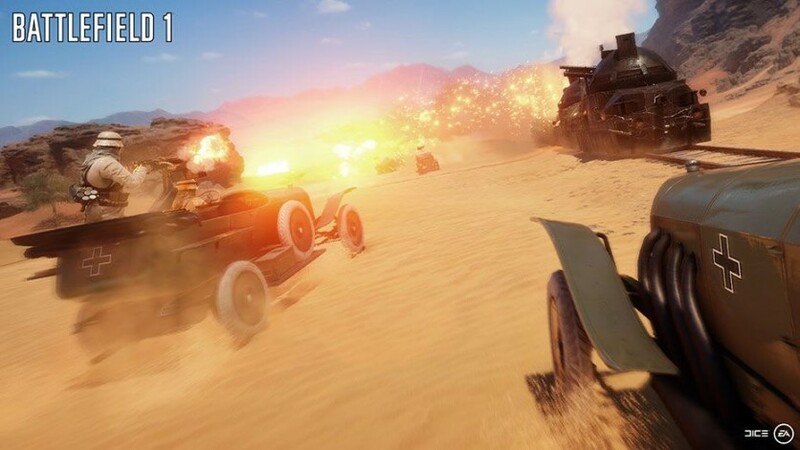 Take on fan-favorite modes like Conquest and Frontlines, volunteer for multi-battle challenges in Operations, or squad up with friends in Platoons. 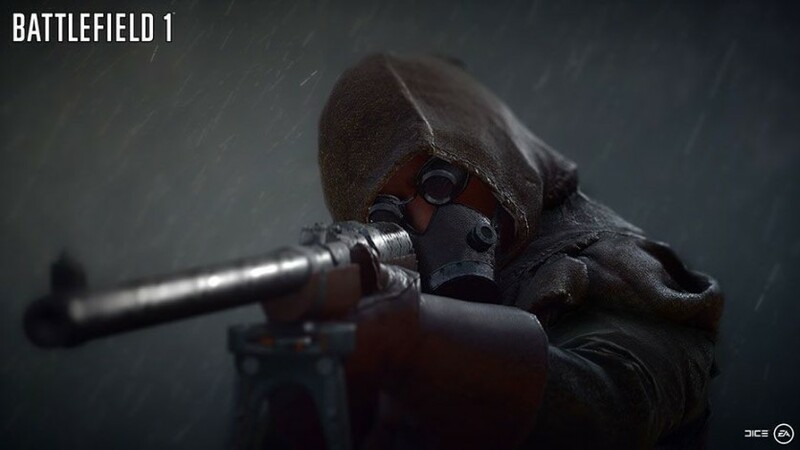 Join the ranks of the revolution and experience war on an epic scale.